It is the perfect compliment to sports and physical activity and helps children reach their full potential in all aspects of life. 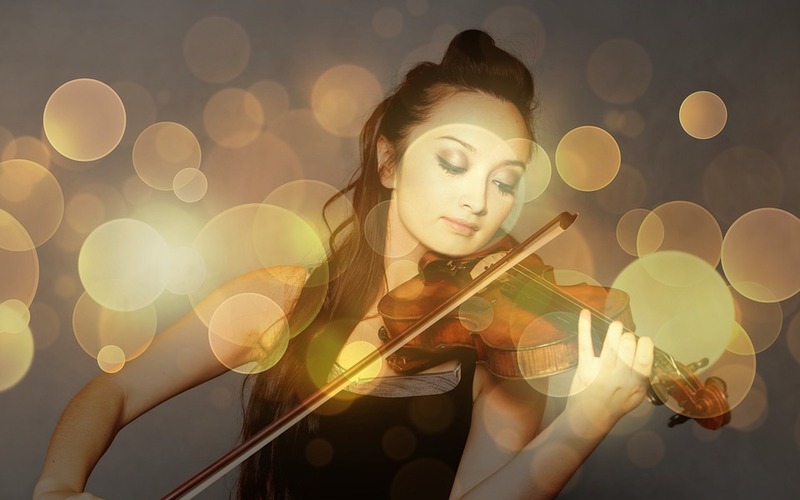 With 18 professional music teachers teaching instruments such as saxophone, piano, violin, guitar, trumpet and flute, AMS delivers first class music lessons to students in the eastern Suburbs of Melbourne. They have a number of large rooms and teachers can cater to all standards from beginner to experienced. Open 7 days again, the centre also sells musical instruments. Vocal training is also available. John Hopkins is a piano teacher offering lessons in Frankston and Langwarrin to students of all ages. 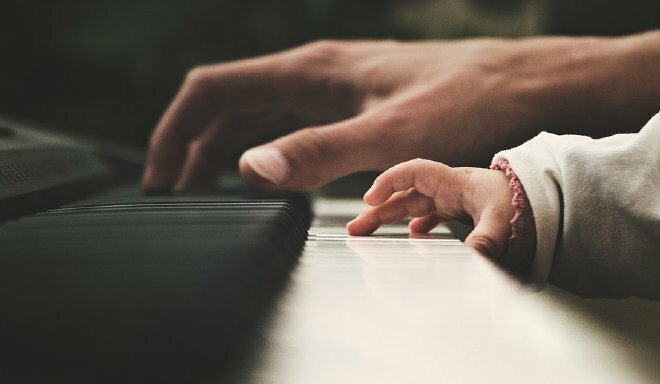 Whether you’re a young child or an adult looking to improve your skills, John Hopkins music can help you and runs piano classes for beginners all the way through to advanced. One on one tuition is offered at the studio in Langwarrin or you can take the lessons in your home. Locations covered include those above as well as Seaford, Mornington, Mount Eliza and other areas of south eastern Melbourne.